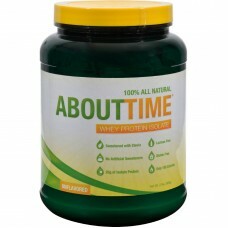 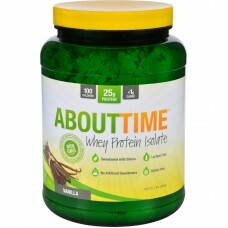 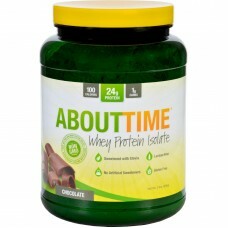 Natural whey protein isolate sweetened with steviadairy based proteinmost other protein supplements ..
About time whey protein isolate unflavored description: dietary supplement for everybody 100% all na.. 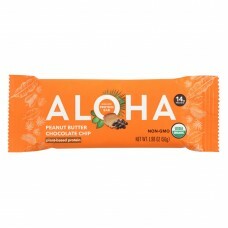 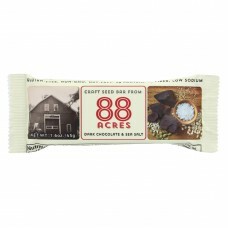 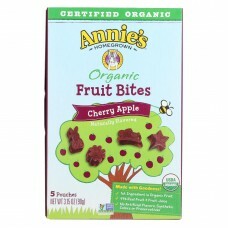 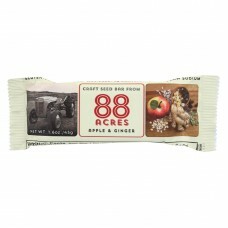 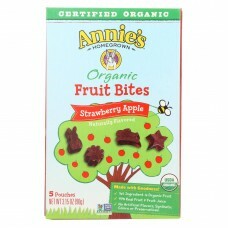 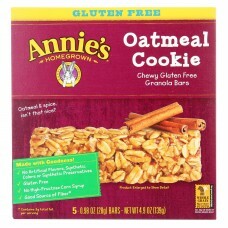 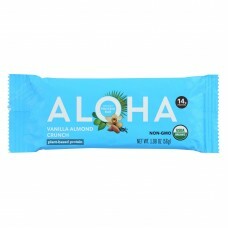 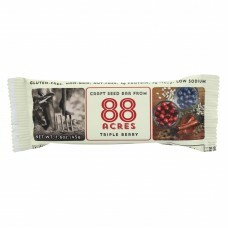 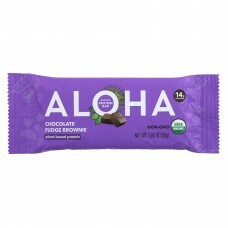 The first ingredient in annies homegrown organic cherry apple fruit bites is certified usda organic .. 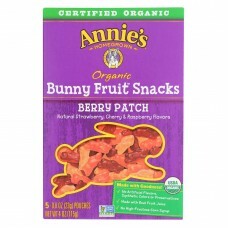 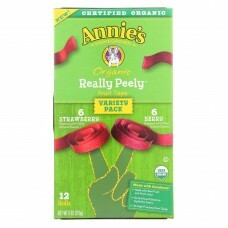 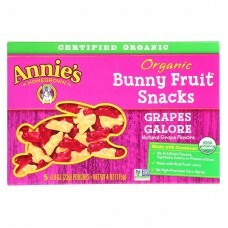 The first ingredient in annies homegrown organic strawberry apple fruit bites is certified usda orga..
Annies homegrown organic berry patch bunny fruit snacks are made with certified usda organic fruit j..
Annies homegrown organic really peely variety pack fruit tape is jam packed with fruit you can play ..
Annies homegrown organic grapes galore bunny fruit snacks are made with certified usda organic fruit..